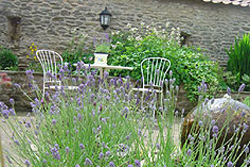 A delightful farm holiday cottage for 3 people in a courtyard setting with patio garden. 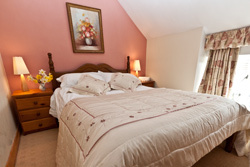 Central heating included in the price along with bedding and towels. 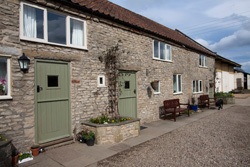 Fresh home baking included in our "Welcome Pack"
Please note: All cottages are no smoking. 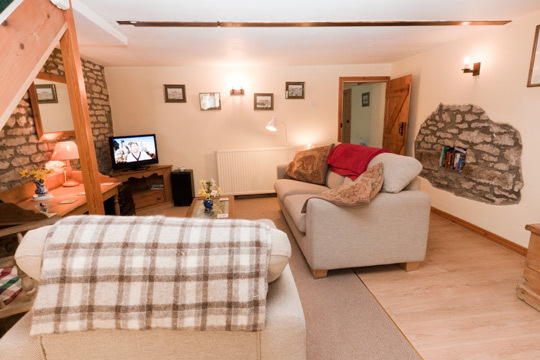 We welcome dogs to Cowslip Cottage - with many walks from our door it makes the perfect location for a holiday with your dog. We do not make an extra charge for dogs, but over the years we have had many rescued dogs come to stay. 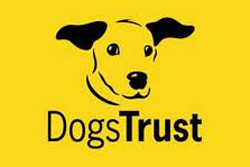 With this in mind we have decided for our charity to support the valuable work of the dogs trust - a Dogs Trust collection box is located in the cottage if you would like to make a donation at your discretion.